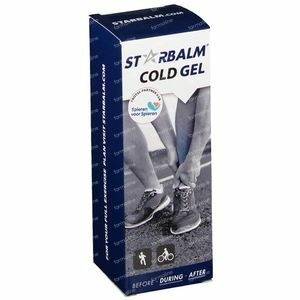 STARBALM Cold Gel 100 ml order online. 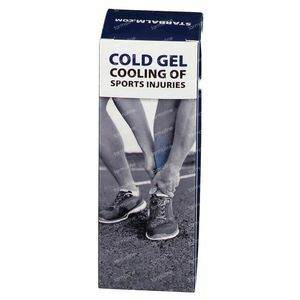 STARBALM® Cold Gel is perfect for treatment of injuries and swelling. 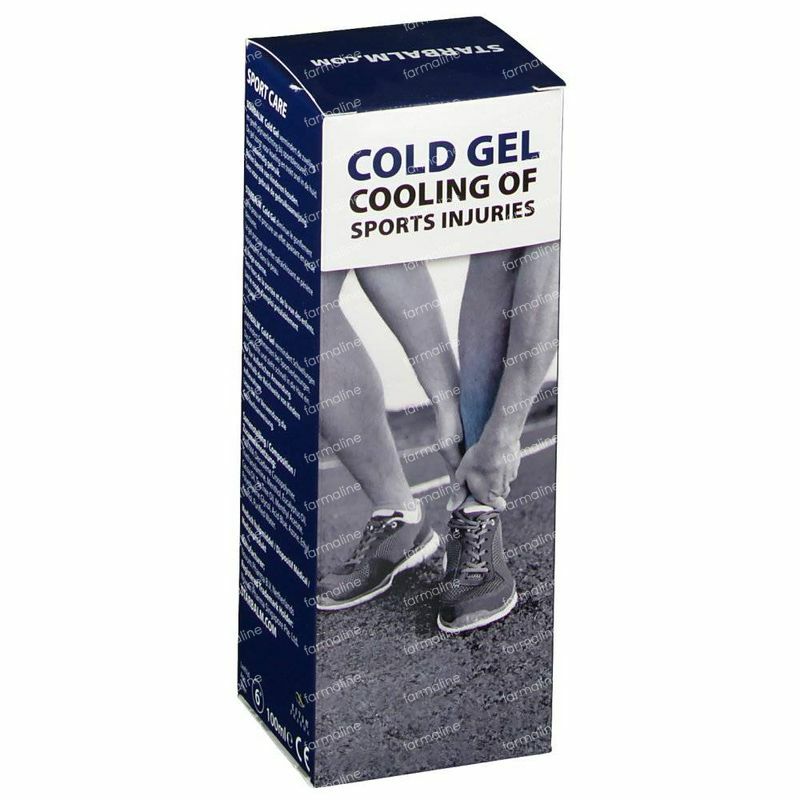 The cold effect of the gel immediately goes to the core of the muscle. 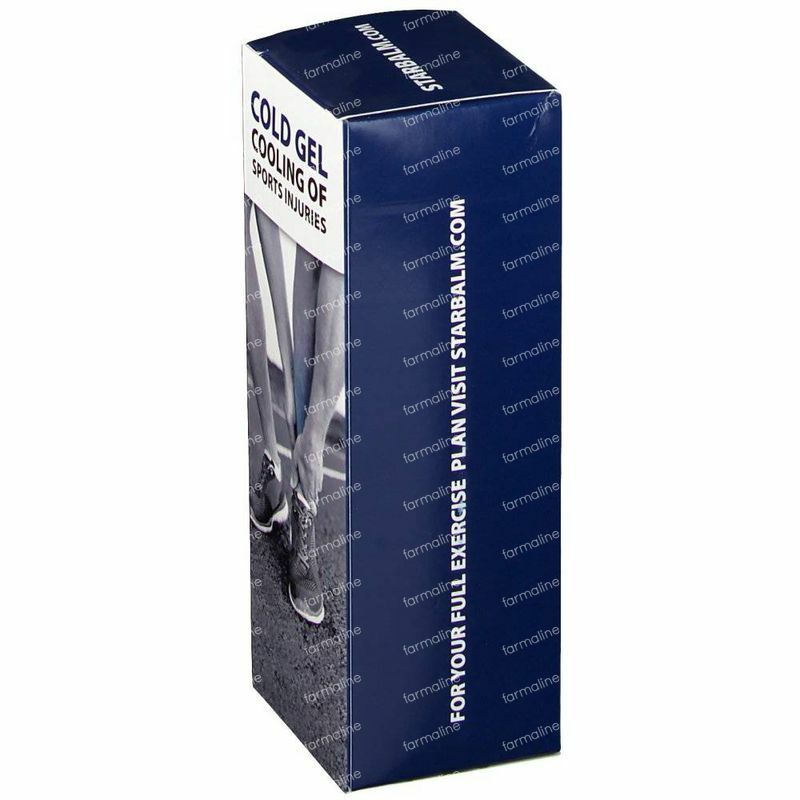 The gel is quickly absorbed by the skin because of its liquid formula. 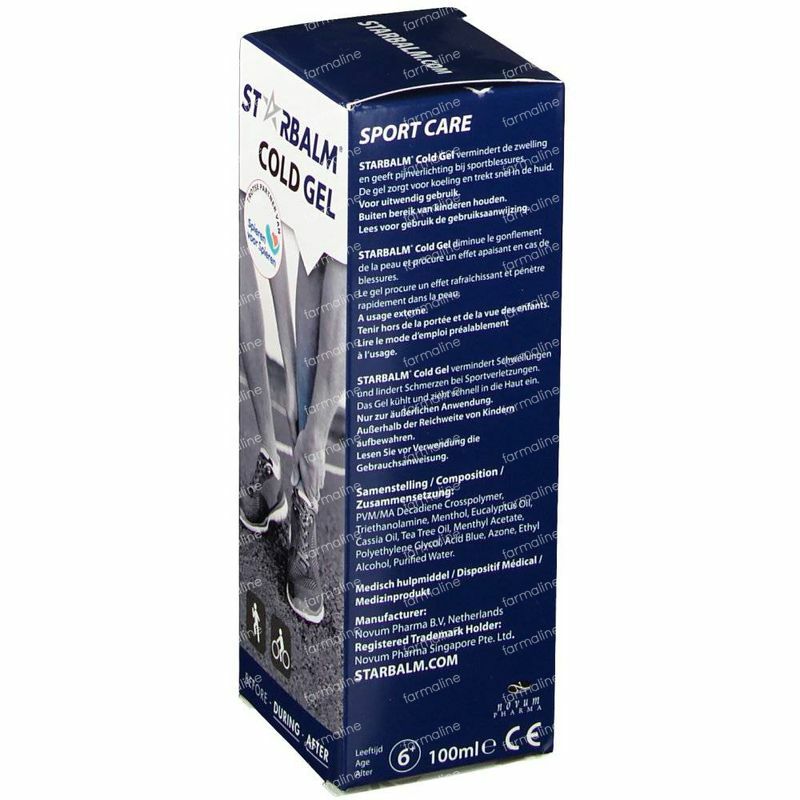 STARBALM® Cold Gel can also be used to treat inflammation or to relax overworked muscles. It also helps the skin recover from bruises. 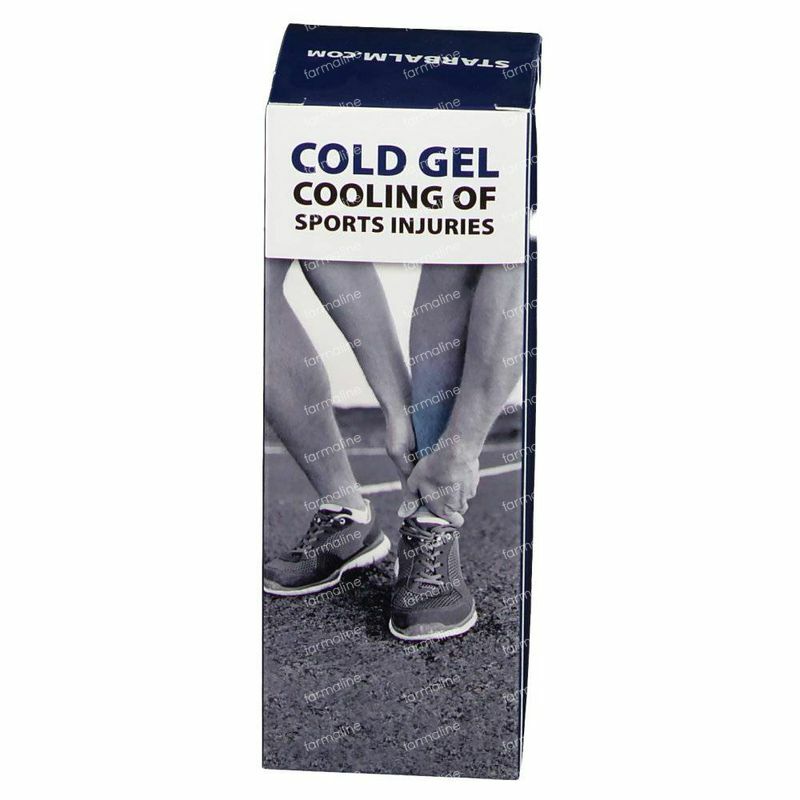 PVM/MA DECADIENE CROSSPOLYMER, TRIETHANOLAMINE, MENTHOL, EUCALYPTUS OIL, CASSIA OIL, TEA TREE OIL, MENTHYL ACETATE, POLYETHYLENE GLYCOL, ACID BLUE, AZONE, ETHYL ALCOHOL, PURIFIED WATER.